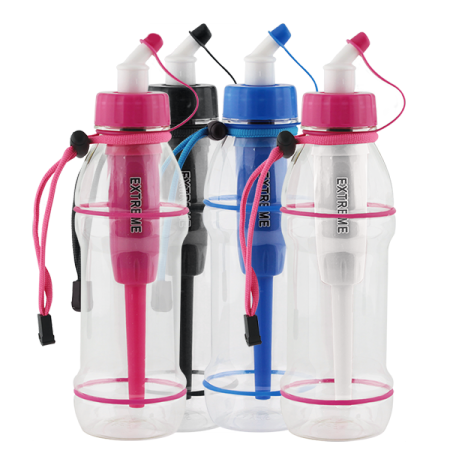 This 4 Bottle Bundle include one (1) Seychelle® Extreme Sport Water Bottle in each color Black, Pink & White, Royal Blue, and Pink. The 20 oz. 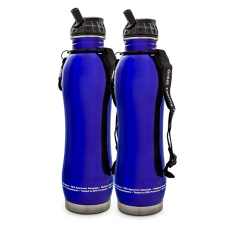 Seychelle® Extreme Sport Water Bottle is designed using a combination of both Advanced and Radiological filters. 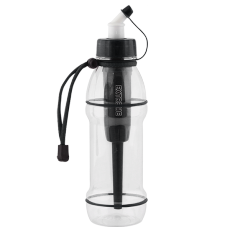 The Seychelle® Extreme Sport Water Bottle filters are perfect when using water of an unknown quality, or emergency preparedness, when survival is threatened by earthquakes, hurricanes, tornadoes, floods, fires, radiological contamination or terrorism. This 4 Bottle Bundle include one (1) Seychelle® Extreme Sport Water Bottle in each color Black, Royal Blue, and Pink. The 20 oz. 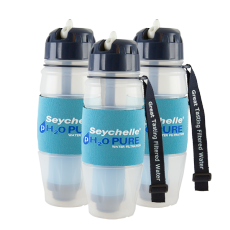 Seychelle® Extreme Sport Water Bottle is designed using a combination of both Advanced and Radiological filters. The Seychelle® Extreme Sport Water Bottle filters are perfect when using water of an unknown quality, or emergency preparedness, when survival is threatened by earthquakes, hurricanes, tornadoes, floods, fires, radiological contamination or terrorism.